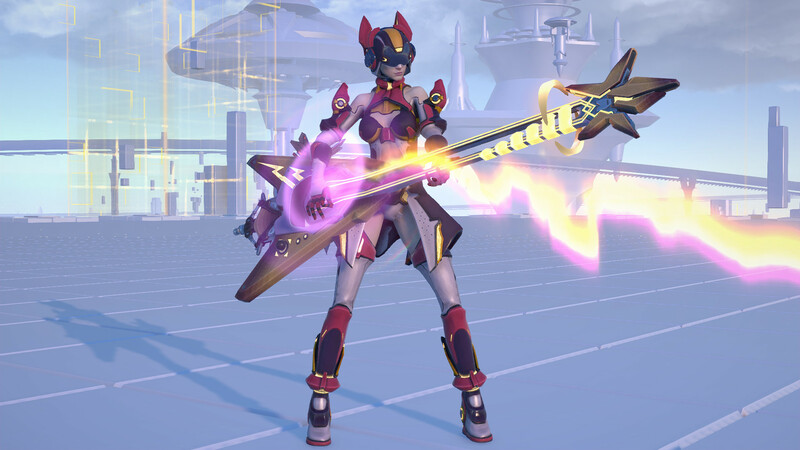 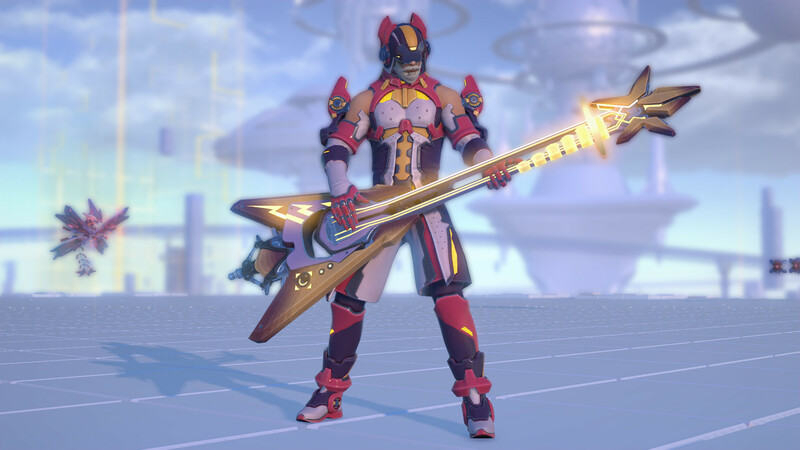 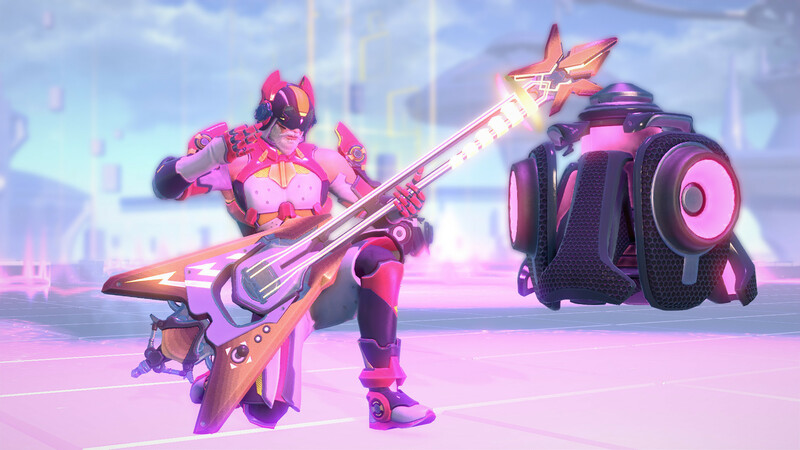 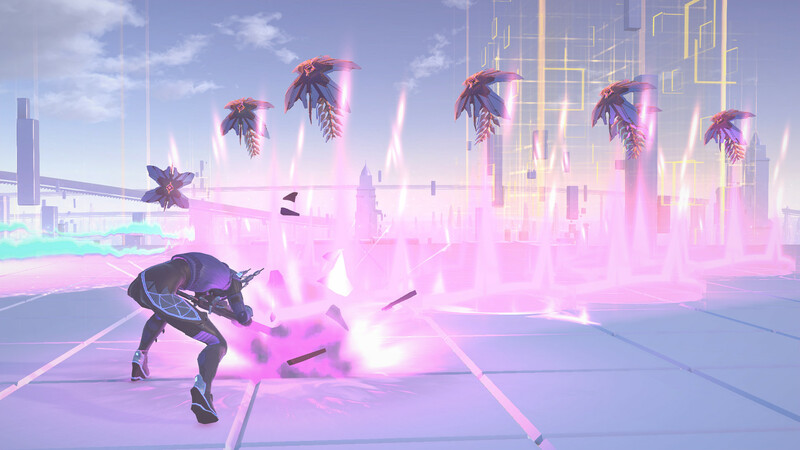 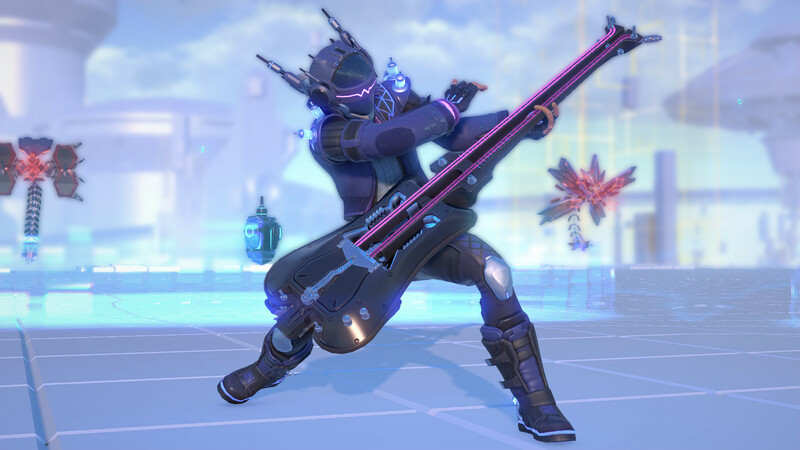 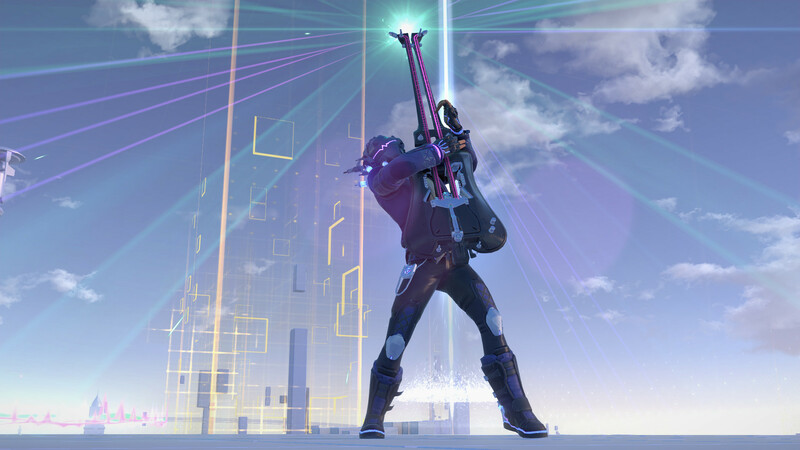 The Soundweaver is the newest addition to the roster of Skyforge! 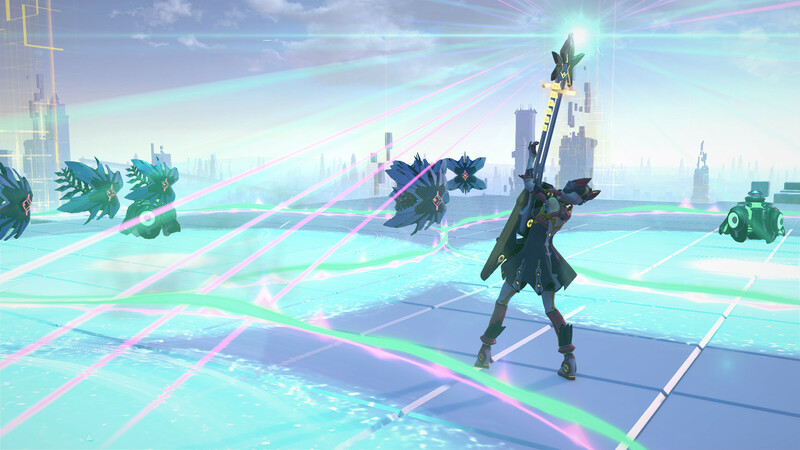 This support class uses sound waves and big beats to aid their party in battle while dishing out heavy damage. 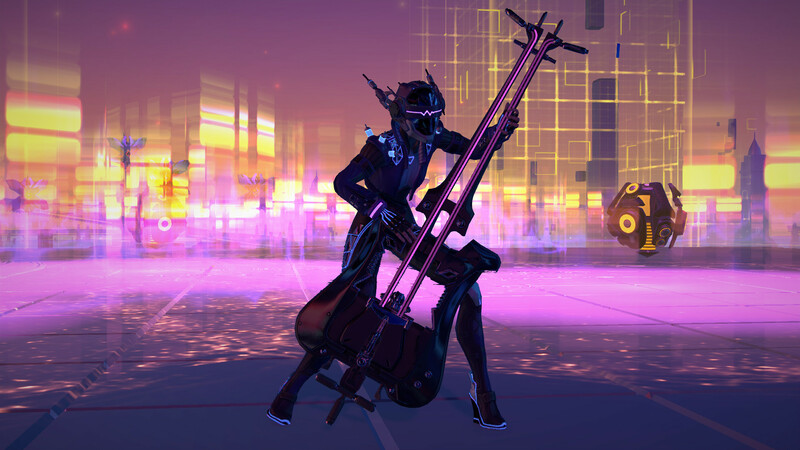 But don&apos;t think the Soundweaver is defenseless when alone: if needed, they can unleash an entire orchestra and obliterate their foes with a deadly requiem. 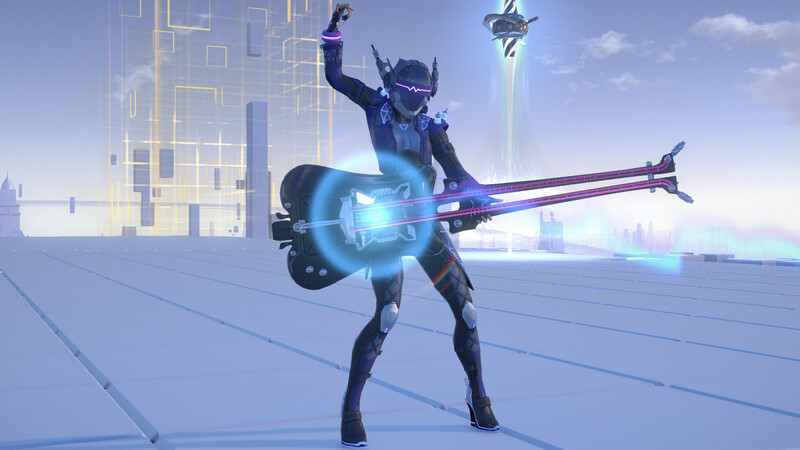 Become Aelion&apos;s new show sensation!